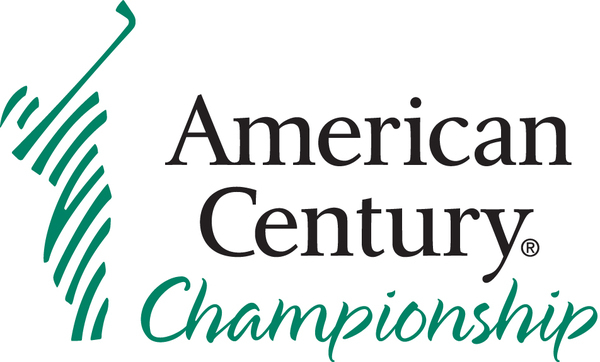 For the first time, Justin is going to golf in the American Century Championship - the most prestigious celebrity tournament in golf! The 2015 event tees off July 17-19 at Edgewood Tahoe Golf Course on the shores of the largest alpine lake in North America. Justin will be joining an already-impressive lineup of more than 80 sports and entertainment celebrities, including TNT NBA analyst Charles Barkley, NFL MVP and Green Bay Packers quarterback Aaron Rodgers, TV personality Willie Robertson of Duck Dynasty and a host of current pro athletes and retired Hall of Famers. In the words of Justin himself, "Looking forward to Tahoe. FORE!!!!" Be sure to tune-in NBC July 17-19 to watch! For the latest details, photos, celebrity tweets and fan contests go to @ACChampionship on Twitter. For tournament information: www.TahoeCelebrityGolf.com. I can't wait! I've always wanted to see his golf skills in action. To be honest, he's the only reason I'd watch golf ???????? I can't wait to watch! !